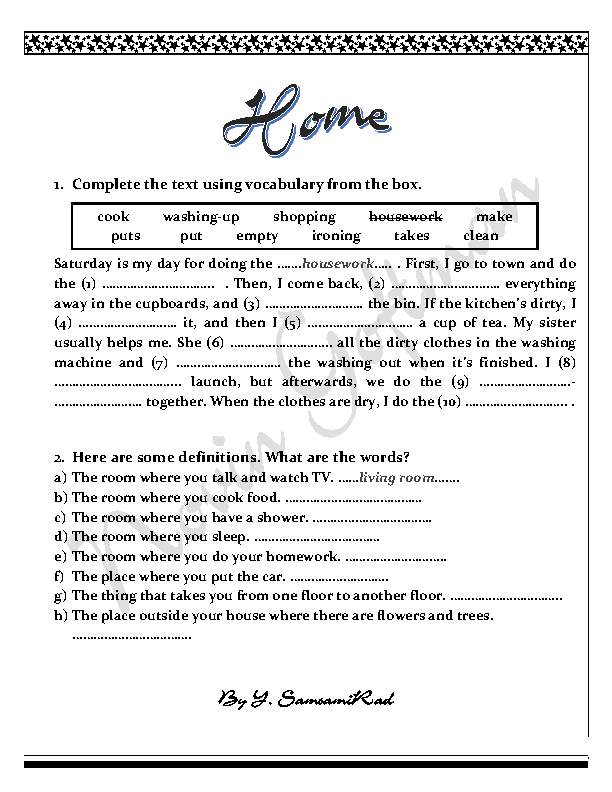 This worksheet deals with some vocabulary items related to "talking about the home". It contains 2 activities. 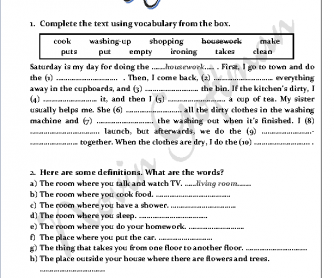 You can use it at the study part of your teaching. Hope you find it useful. What Are The Simpsons Doing At Home?